There is truly nothing like the experience of having truly British afternoon tea, and where else to experience it, then London. Many hotels and restaurants offer a delectable array of authentic British treats with tea and small sandwiches, or if you are feeling giddy, even a glass of champagne. So if you find yourself in the British capital, then here are the top spots that we highly recommend. 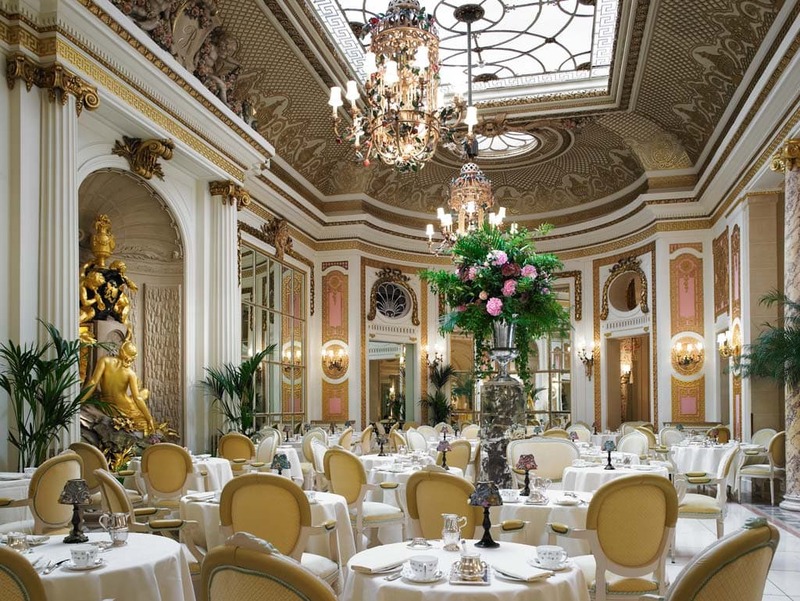 Tea at The Ritz. There is nothing more archetypally English. 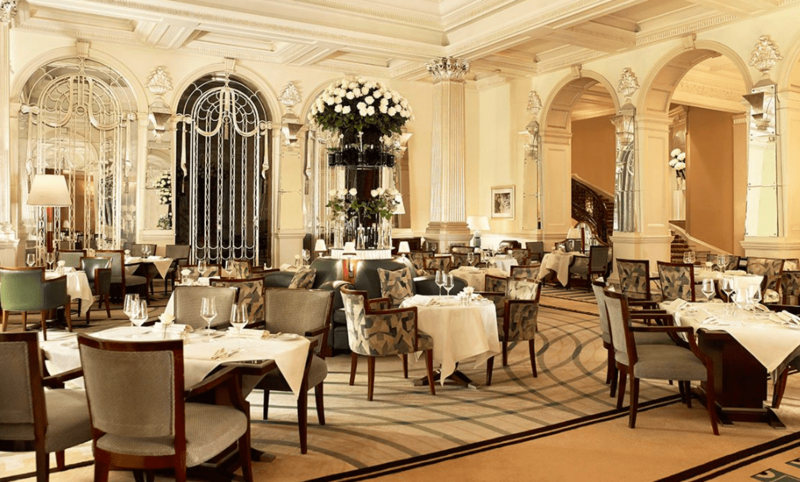 The Ritz London sets a high standard for afternoon tea. Traditional sandwiches are fresh, crustless, finger-sized and of course, there is a cucumber slice or two in there; the scones are warm, big and accompanied by strawberry jam and generous helpings of Devonshire clotted cream. The three-tiered stand is of course what you are waiting for, so keep the room reserved for macaroons, chocolate cake, and fruit tarts. The Savoy is definitely one of the best places for a traditional and very top notch afternoon tea, after a morning of sight-seeing or shopping. Service is lively, and the table is set immaculately. Finger sandwiches, scones, pastries, and cakes are truly impeccable; the teas, are offered in abundance, with over 15 blends to choose from. This is definitely a spot for whiling away an afternoon, and the food coma is so worth it. 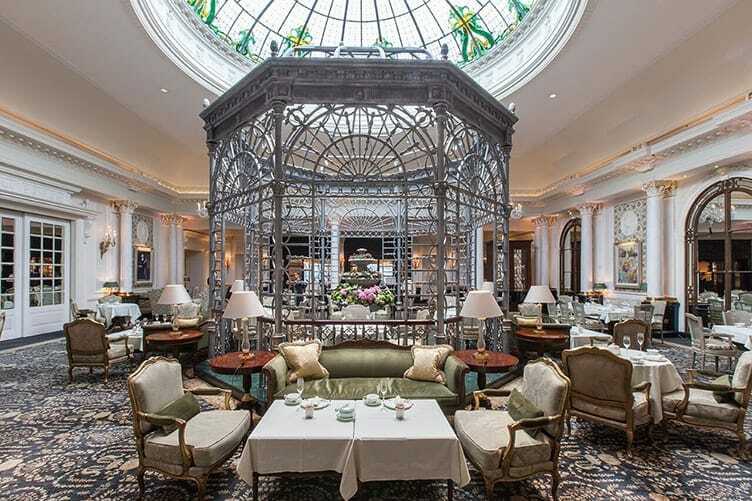 Very popular amongst tourists, afternoon tea at Claridge’s is set in the hotel’s sensational foyer. The staff are extremely welcoming, and its extensive tea menu is truly inviting. Four types of sandwiches arrive to your table, including dill and smoked salmon, and cucumber and cream cheese. Once you polish those off, more appear don’t worry. The highlight is for sure the very British freshly-baked scones, plain, and apple and raisin, with clotted cream and home-made jam. For the cakes- the lemon meringue will blow you away.